very nice buys here, and the paisley is beautiful, good to see paisley is back in fashion. No more purchases for me except if I need something for a project well I say that now things could change due to temptation! 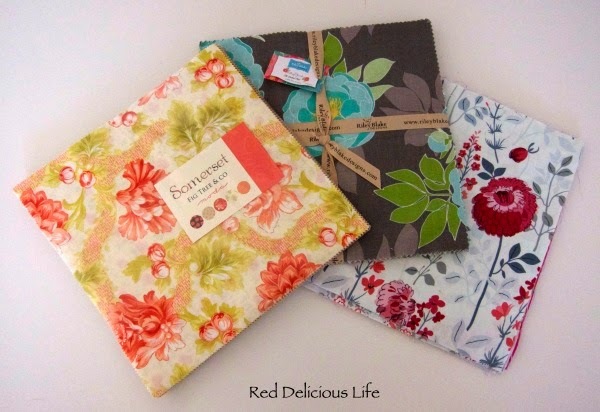 Love your new fabrics especially Somerset! 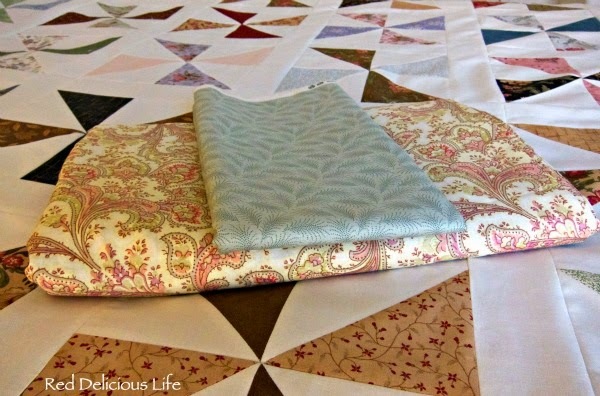 That pinwheels quilt is also awesome! I agree holiday sewing is getting in the way of my fun! What a lovely wide back fabric. 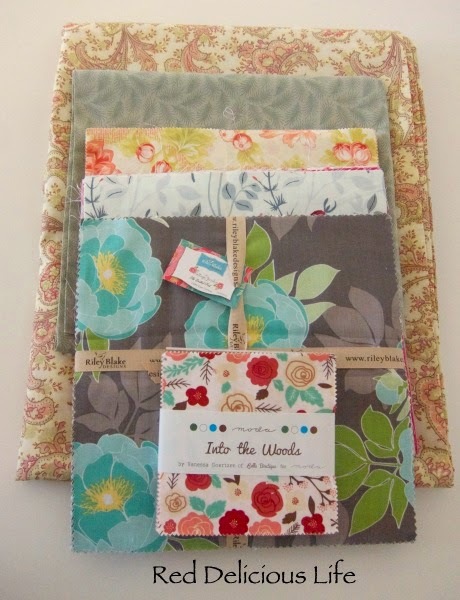 For some reason when it comes to picking backing fabric my brain just can't seem to remember wide fabric and I end up piecing the back 99% of the time.